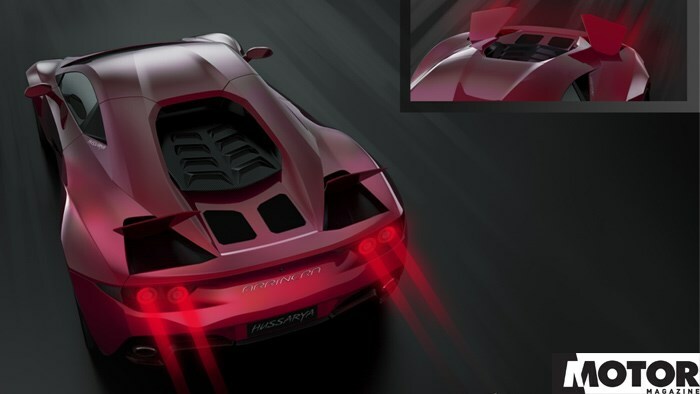 For four years, Arrinera Automotive has been developing the Hussarya, a mid-engine supercar designed to take on the world's best. Opinion: Is the Ford-Holden rivalry coming to an end? Are Ford and Holden fans, getting along over a shared love of just Aussie cars? Looking at what someone else drives can give you an insight into their lives. So why not make a dating decision on that? Opinion: Should Ford have revived the GT-HO to send-off the Falcon? 1 / 7 The Hussarya is a mid-engine supercar designed to take on the world's best.